The 33-400 Directional Snap Top is the ideal closure for controlled directional dispensing of sauces, condiments, spreads, jellies and honey. 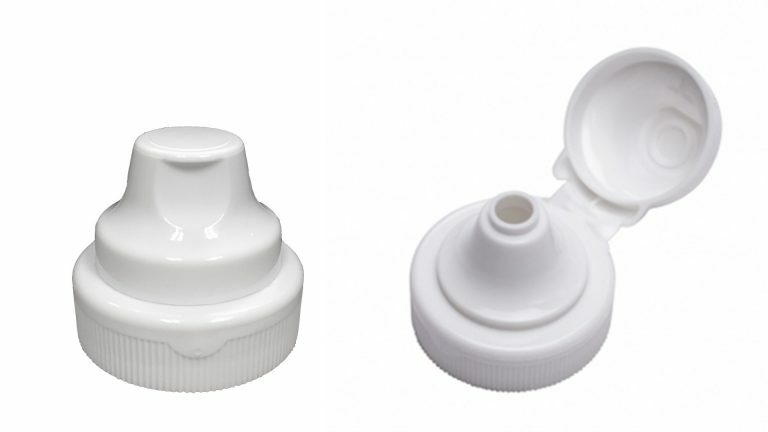 With a stay clean lid that opens wide, consumers will not have to worry about the lid interfering or getting messy while dispensing the product. The closure has an elongated spout to direct product flow and provide a clean product cut off with every use, delivering the ultimate in dispensing convenience.